MANILA, Philippines - Avid viewers of Eat Bulaga's Kalyeserye had witnessed the most awaited date of popular loveteam Aldub - Alden Richards and Maine Mendoza known as Yaya Dub on Saturday, September 19, 2015. The record breaking episode which garnered nearly 10 million tweets as of posting highlights another twist on the story of #AlDub not to mention the challenges before meet-up, the long table and street foods during their date. As Yaya Dub heard the clock ringing, she immediately left Alden with just a wave of goodbye. She was forced to leave to give medicine to Lola Nidora, played by Wally Bayola. Even Lola Nidora wants her to stay to their date, Yaya Dub already in a rush to get into the vehicle. While Alden is going through the pieces of paper left by Yaya Dub, the sound of a car braking was heard in the background. 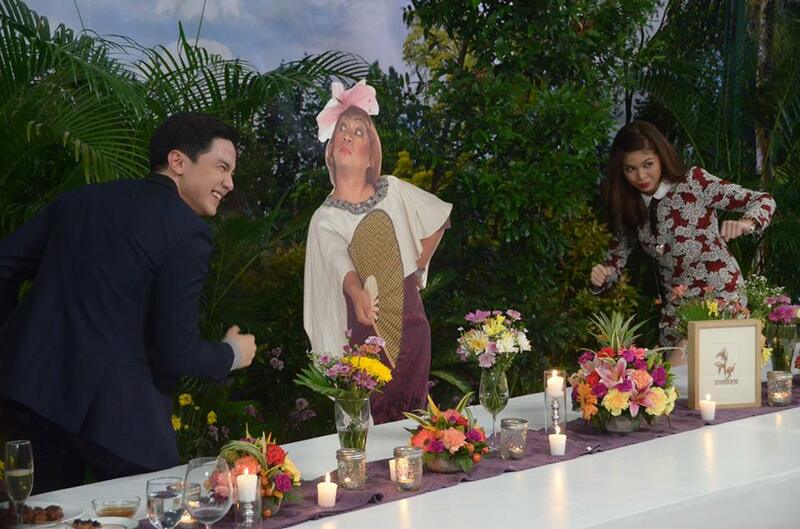 Viewers and the hosts were shocked of what happened to Yaya Dub.